Slaughter’s work, with its seemingly effortless whimsy rendered with a strong sense of line, color, and rhythm, has also been compared to that of Matisse. 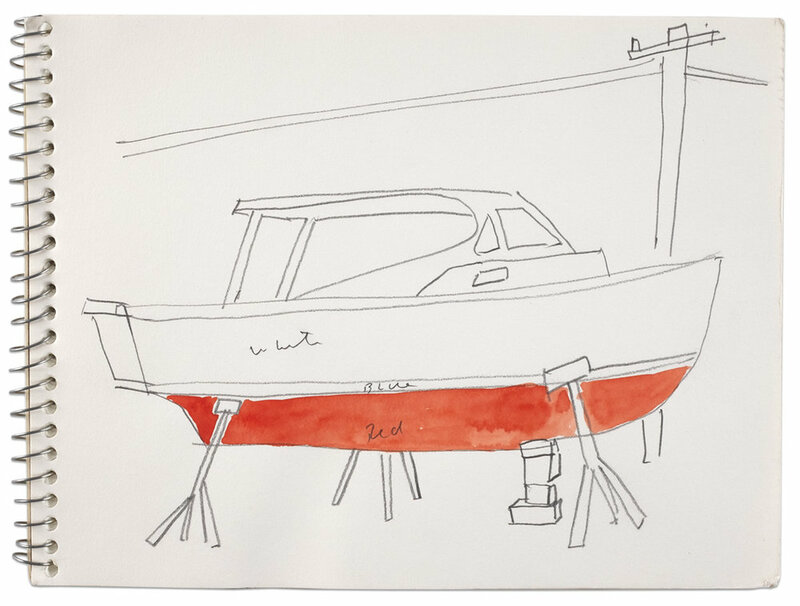 His Pop-inflected drawings, prints, paintings, and illustrations convey his love of life as he relentlessly explored the complexities of the urban scene or the simple pleasures of boating. 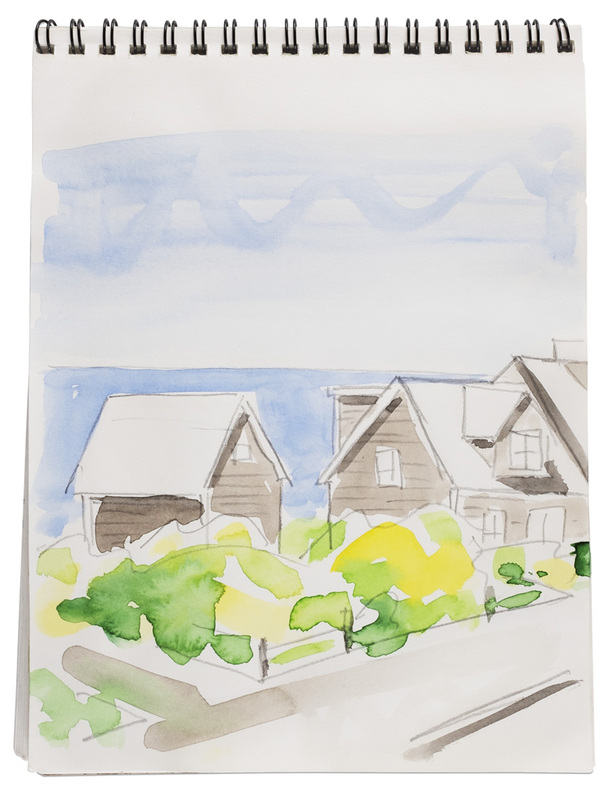 This extensive monograph of the artist’s enormous body of work showcases his enduring optimism, personal and artistic honesty, and charming brashness in a landscape of pure joy. Saturday, March 30, 2019, from 4:00 pm - 6:30 pm. February 14th through July 21st, 2019. 1327 MASS MoCA Way, Bldg. 13, North Adams, MA.